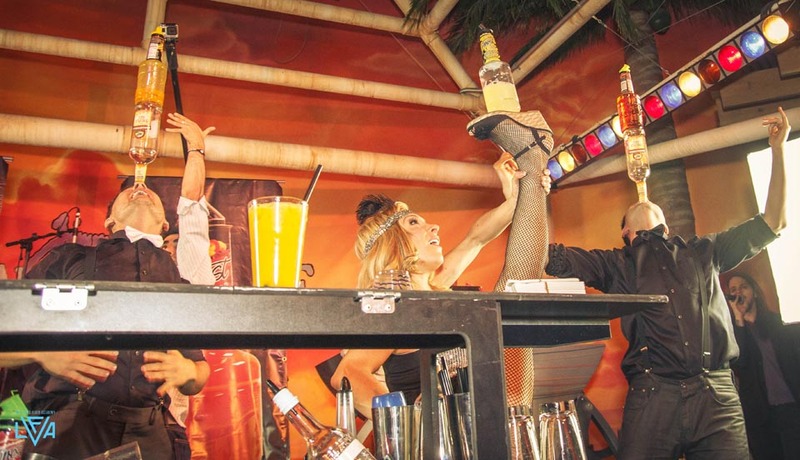 A special event could have been more exciting and enjoying with the help of the skilled and talented bartenders. 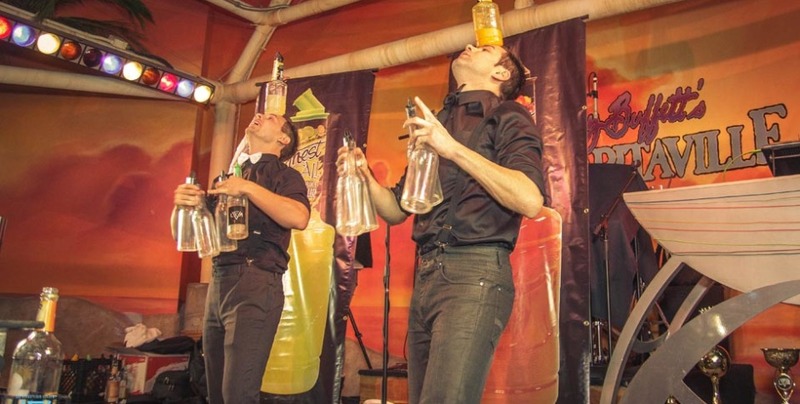 They will be responsible in entertaining your guests through their mesmerizing tricks and ideas that would really impress your guests. 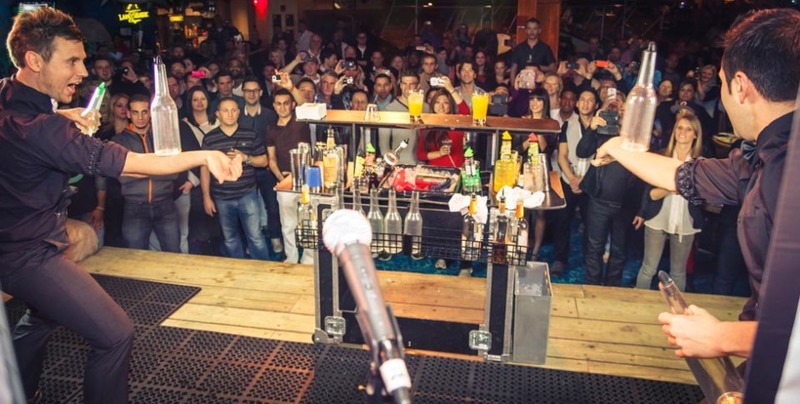 Therefore, hiring for a well-trained and professional bartender in Los Angeles is one of the best ways that you can do in order to make your event successful and meaningful. 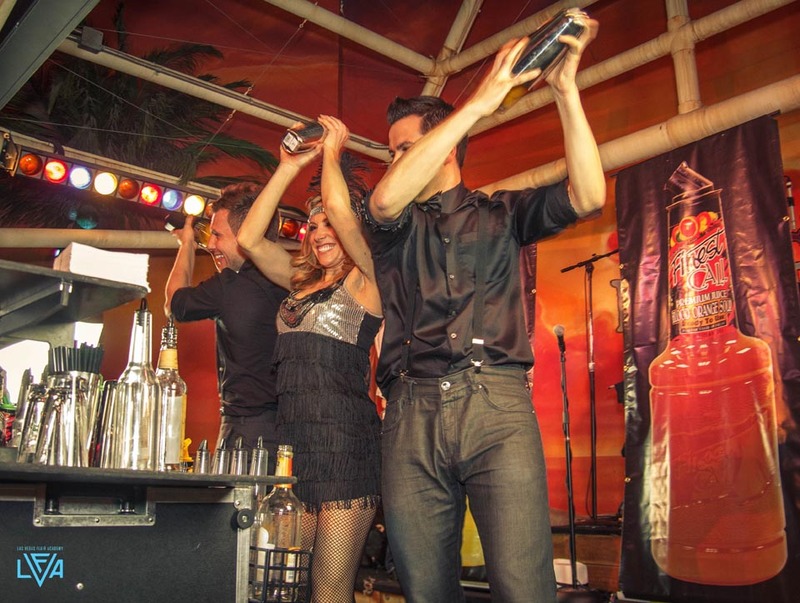 How to hire bartender in Los Angeles? 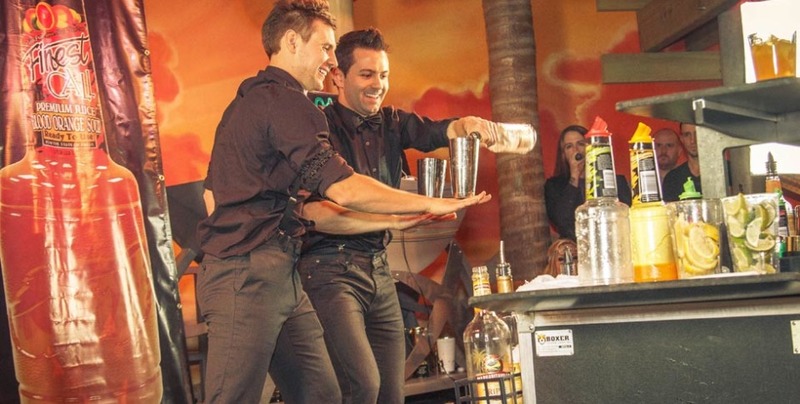 Plain and simple, you just need to look for the best bartending teams that would cater your needs and interest that would suit to the event you are planning to have. 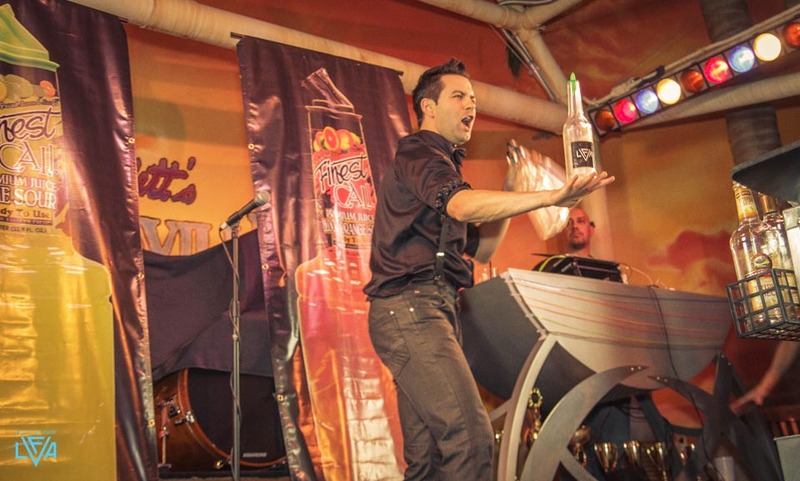 Choosing the Slick Bartender is the best thing that you can do in order to assure the success of your events. 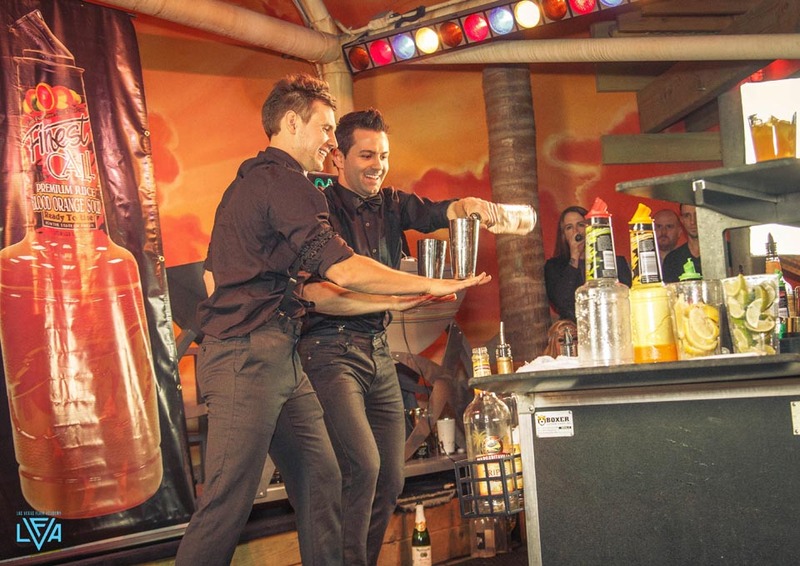 They are offering the best of the best bartenders that would surely meet your expectations as well as your guests’ expectations. 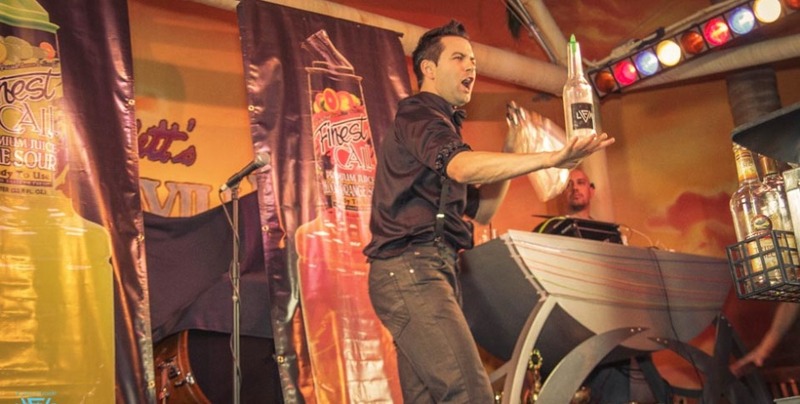 Their bartenders can wear costumes that would suit to the theme of your event—be it magical, kids, rock, etc. You can just call them in their contact number and set a schedule for your event and bingo! You can expect them to come on time, well prepared for your special event. You know the fact that your main concern in organizing events is that you will be able to have a successful and fruitful event. 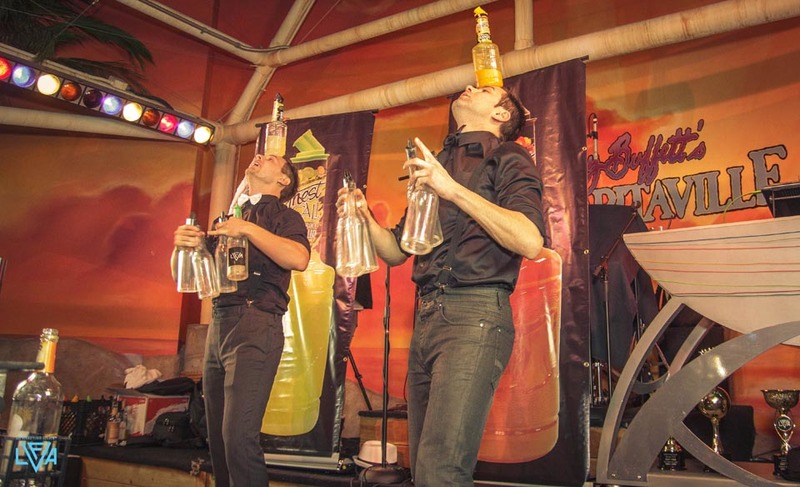 That is why choosing the best and credible bartender teams would really help you to make sure that you will have the most successful events ever. 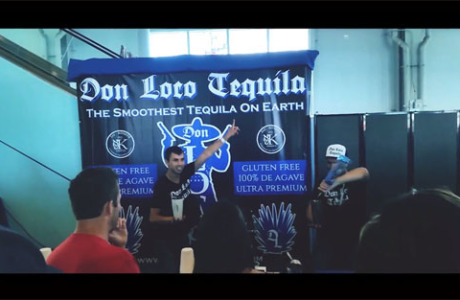 6th annual Spirits Festival in the San Diego!